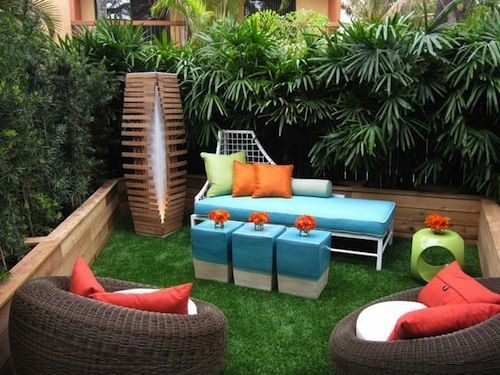 Although this can take some time to leave room for growth, a living wall of plants is the most beautiful way to create a quite retreat in your backyard. 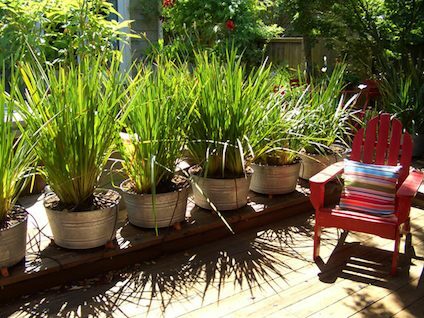 Tall and bushy plants are best for maximum privacy. 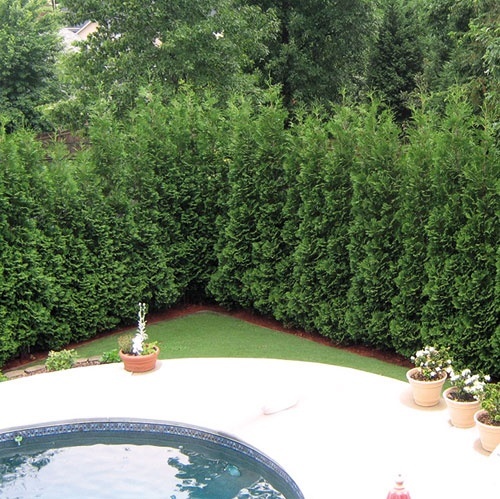 Some good plants for this are Evergreen trees, Italian Cypress, Oleander, Skyrocket, Gold Cone, and Emerald. Check your area to see which plants will last all year round. 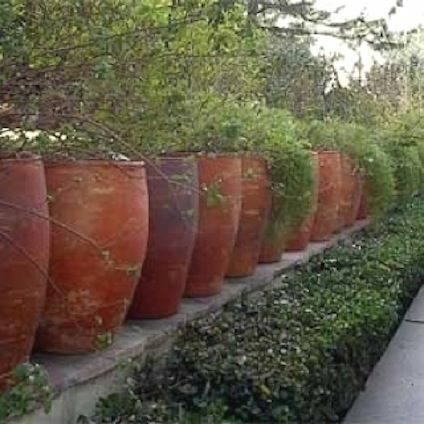 Garden pots can instantly add several feet of height to your plants, shrubs, flowers and trees. 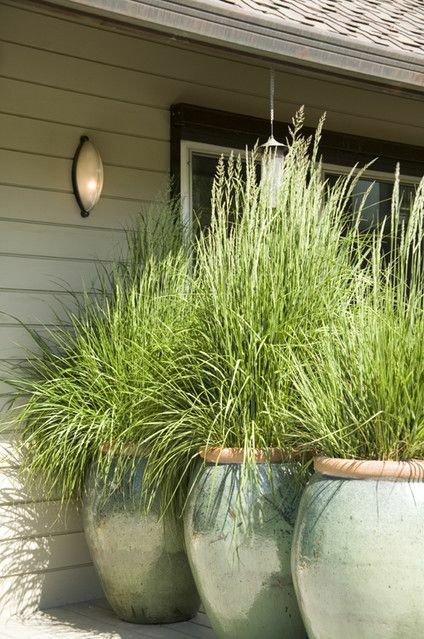 Place them close together to create a charming wall wherever privacy is needed. 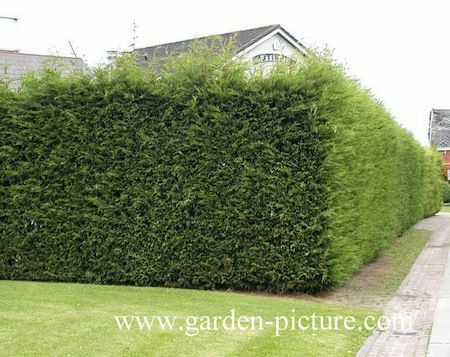 Although this takes a little more time and patience, a wall of hedges creates even more privacy than a fence. 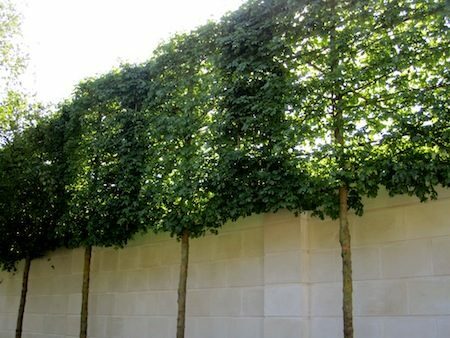 They are also great for extending the height of a fence by placing them just along the inside border.